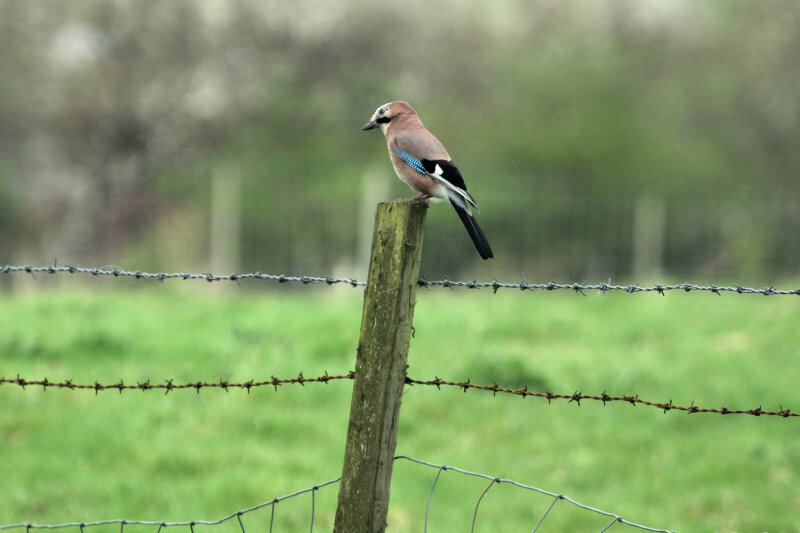 Of course, here in Britain, we just call this a jay, but to an international audience we perhaps should be more specific. What a pretty little jay! Nice capture Ray!